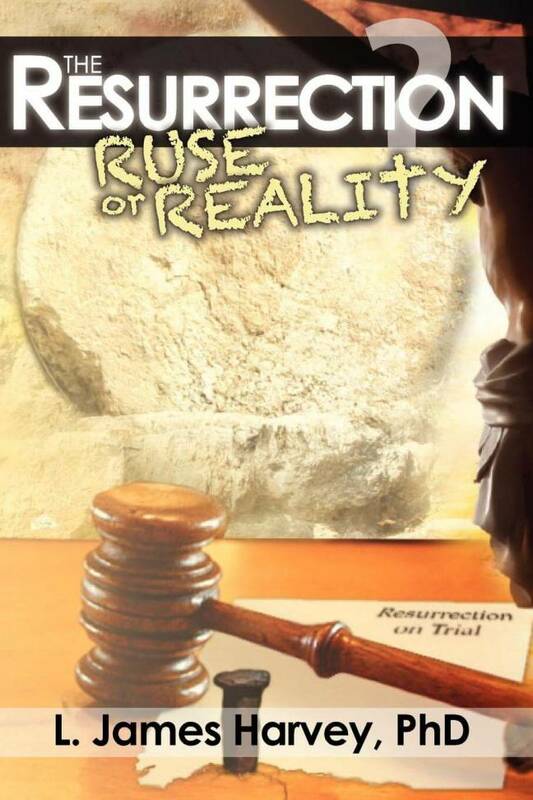 HomeShopInspirationalThe Resurrection – Ruse or Reality? Home / Shop / Inspirational / The Resurrection – Ruse or Reality? The Resurrection – Ruse or Reality? 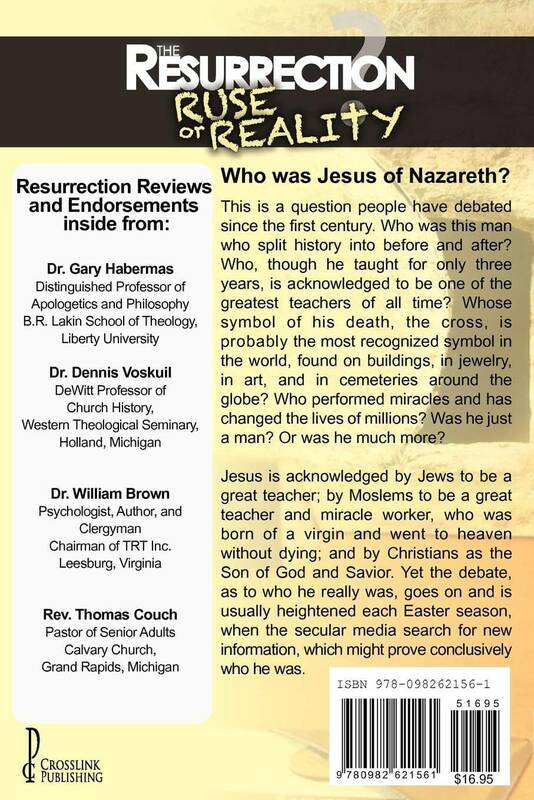 Who was Jesus of Nazareth? This is a question people have debated since the first century. Who was this man who split history into before and after? Who, though he taught for only three years, is acknowledged to be one of the greatest teachers of all time? Whose symbol of his death, the cross, is probably the most recognized symbol in the world, found on buildings, in jewelry, in art, and in cemeteries around the globe? Who performed miracles and has changed the lives of millions? Was he just a man? Or was he much more? Since everyone must decide about what happened in 30 AD, the reader is asked to assume the role of a jury member when studying the evidence presented in the courtroom and to complete the jury ballot at the end of the trial. Read with interest and attention to the facts presented in the trial and decide once and for all who this man Jesus of Nazareth really was.